5 Characteristics a Fashion Show Venue Should Have. Even by the usual standards of event management, the challenge of planning a successful fashion show can be a daunting one indeed. The task of selecting the most appropriate venue can be especially testing – so what qualities should you look out for in such a venue for your own next fashion show? Here are just five that we would suggest. In deciding on the most suitable location for your upcoming fashion show, you will need to carefully consider your target audience. Staging your fashion show within or close to one of the major global fashion capitals may be an obvious call to make. 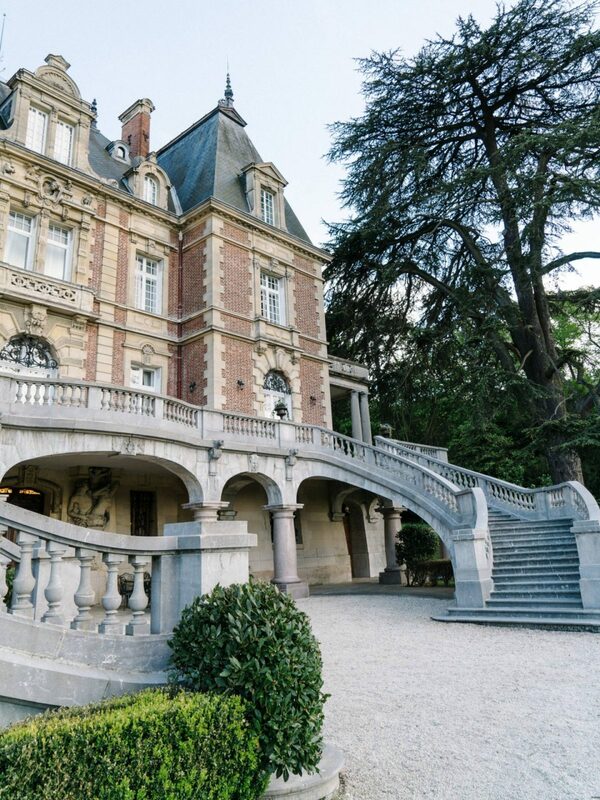 For instance, there is certainly no shortage of suitably prestigious and enchanting options for corporate event hire in Paris or nearby, such as the noble stone-built Château Bouffémont, which looks the part while also being conveniently situated for onward travel. Cameras are likely to be continually snapping away at your fashion show, with the resulting images being shared on social media and through other channels around the globe. This means that the surroundings in which your fashion show takes place simply must evoke all of the finest characteristics of the clothing lines on display. If you wish your fashion house’s creations to project the most sophisticated sense of haute couture and refined elegance, for example, the venue that you select must embody such an ambience in its every pore. Not all of the matters that will guide your choice of fashion show venue will necessarily be as glamorous as the sartorial masterpieces that will actually be on show on the day. Indeed, it is vital that you carefully investigate the practical amenities that a given venue is able to offer to you. Is there also a professional and diligent team on hand at the venue that can be present at the event and assist in ensuring every aspect of your fashion show runs like clockwork? Has the venue that you are contemplating staged fashion exhibitions previously, and perhaps even entire fashion weeks? If not, is it at least a venue with a prestigious reputation on account of the corporate events, product launches, parties and celebrations that it has hosted in the past? You will wish your fashion show to be major news – in the finest possible sense of that term. 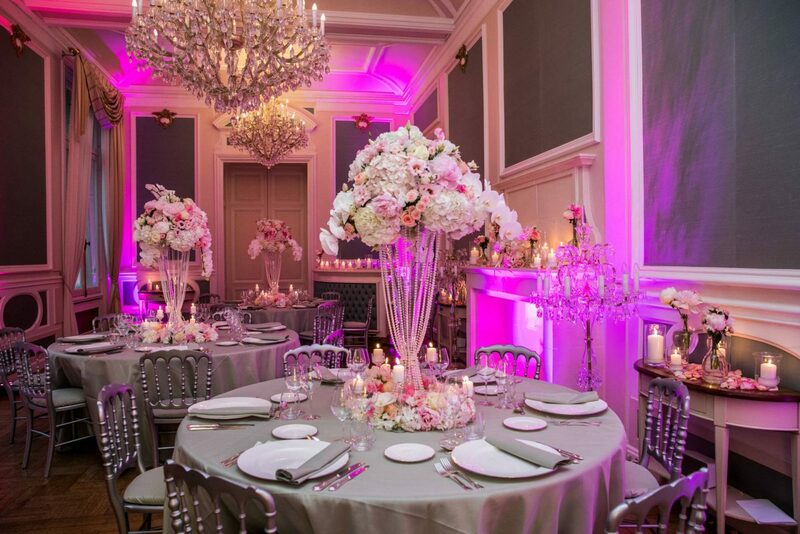 It will therefore greatly help if you select a venue that evokes high fashion at the very mention of its name, or that is at least accustomed to the very distinctive intricacies of hosting a fashion runway show. It’s another slightly mundane point to make, yet a crucial one: you must opt for a fashion show venue that provides ample capacity for everyone who is likely to be present at the event. As part of this, you may wish to consider the sheer flexibility of your chosen venue; are there additional spaces that can be used as overflow at short notice if attendance is stronger than anticipated? Would you appreciate a little more inspiration when seeking out and comparing possible bases for your fashion exhibition? If so, it may interest you to consult Social Tables’ rundown of five of the world’s most head-turning fashion event venues.